Turkish general cargo ship Tinaztepe S sunk at Misrata anchorage off the coast of Libya yesterday. 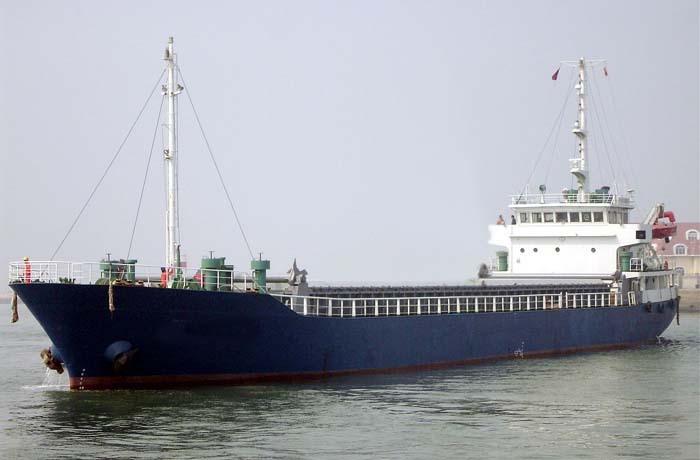 The 3,200dwt 1979-built vessel, carrying marble powder, was anchored and waiting to berth and unload when it was hit by a strong storm which led to the capsizing of the vessel. Six out of thirteen crewmemebers of the ship were rescued by the Libyan navy and are in good conditions, while the other seven crew remain missing. The search and rescue operations are still underway. The vessel is owned by Istanbul-based Batu Denizcilik.